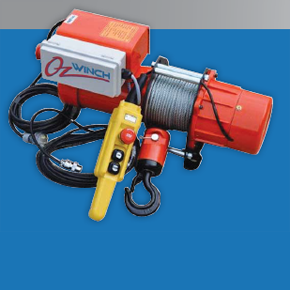 Quick “Dog” Clutch allows the easy payout of wire rope. For safety, as standard this is disengaged, however it can be activated upon customer request prior to or after delivery, the clutch mechanism is found to be useful for certain applications. The spool valve controls the speed and it is the common design for all models. 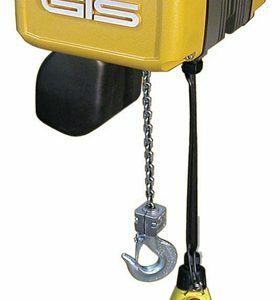 The positive control spool valve give the operator excellent control over the speed on both winding in and out of the wire rope. Dual Brake System: Having the dual brake systems provides maximum safety! One automatic FAILSAFE brake is activated instantly even if the air supply is lost and operator holds activation leaver “open” – providing the ultimate safety! A secondary manual band brake is located on the winch as well. 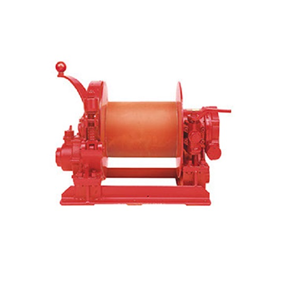 Simple and Robust Design: The design of these winches makes them very durable especially in dirty and humid environments. We have units that are over 20 years old still in service and parts readily available! Cast iron housing is robust and durable – the allows the unit to be suitable for a wide range of applications, including underground mining and other hazardous areas. Easy Servicing: The simple design means easy servicing, especially on site. 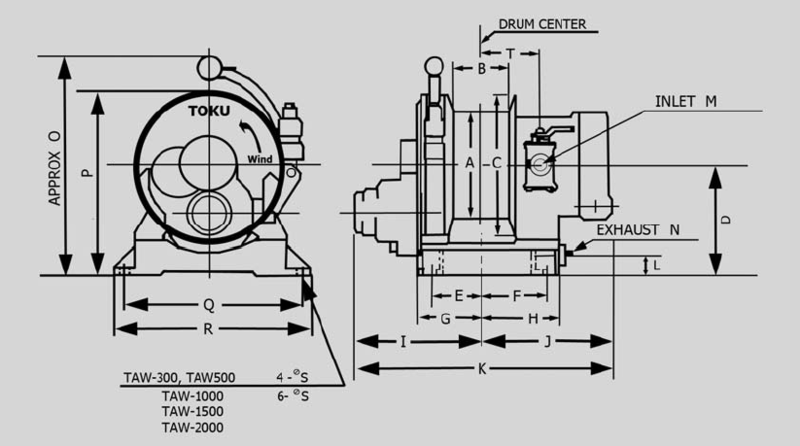 The rotary vane motor can withstand certain contaminants better than other designs. 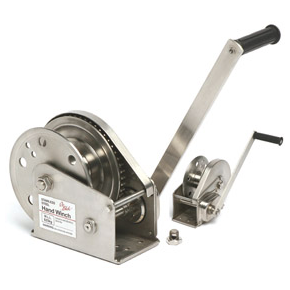 The access to the motor is very quick and easy and can be achieved by simply removing one end cap without having to dismantle other components – saving you time! 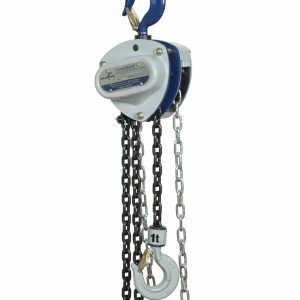 Rated to lifting capacity at FULL DRUM, unlike some other winches that are rated to mid drum, you know what your limits are up front – at full drum. Note: Dimensions are in millimetres. Dimensions and specifications subject to change without notice.